Myrtle Beach Portraits from Thomas Wayne Photography. We proudly announce that we are now the affordable high class beach photographers in the area. Furthermore wedding photography starting at only 299.00. Now “FULL WEDDING PACKAGES” including D.J.’s wedding officiant’s , and a new Chapel !! 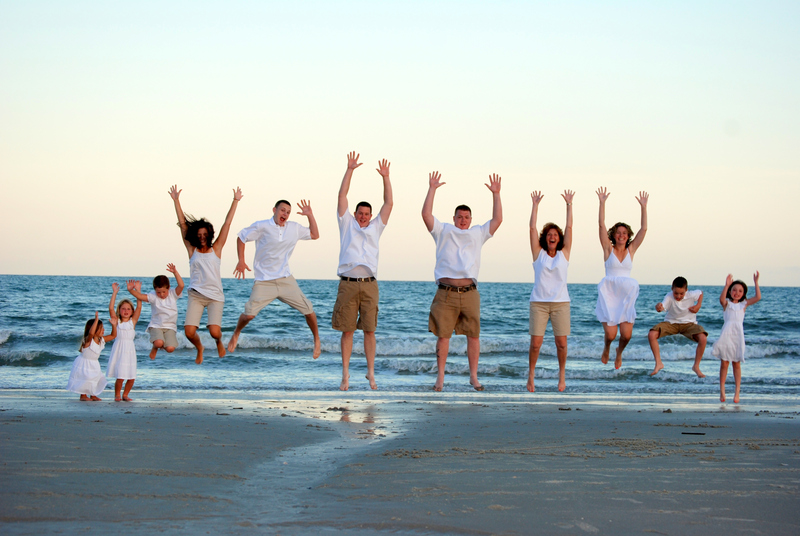 We are here to serve your family beach portraits, and wedding needs. Our very successful $299 COMPLETE Beach portraits package is the only one like it on the East Coast. In addition with “NO FINE PRINT, OR SITTING FEES” !! You also get over 75 pics retouching, with no copyright added ! Oh did we mention you also get unlimited digital downloads in high resolution. Along with a free high resolution picture DVD with all the pics on it. In addition you can take it to your favorite processor, and print away ! Many fly by night local “Photographers at the Beach” have tried to duplicate OUR PACKAGES, AND OUR SERVICES. Photographers at the Beach claim to use “professional photographers”. We are just too focused on our clients , and the competition just plays “catch-up. We love our photography families! Thomas Wayne Photography’s Myrtle Beach Portraits is your only choice for family Beach Pictures, and wedding photography . Call us anytime to book your family Beach photos .Thank you for choosing Thomas Wayne Photography’s Myrtle Beach Portraits ! We Serve Myrtle Beach South Carolina, and surrounding areas. We also provide Wedding destination Photography anywhere you need it. Myrtle Beach Photography. Not only there, but destination weddings as well. Call for details. We want you to be not only thrilled with the affordability. We also want you to be overwhelmed with the quality of workmanship in our Myrtle Beach photographers. In addition the professional attitude that goes with our work. Welcome to the best choice in Myrtle Beach photography. In addition we stand by our photos, and hope to see you soon. In conclusion our Myrtle Beach hometown attitude welcomes you to our area.